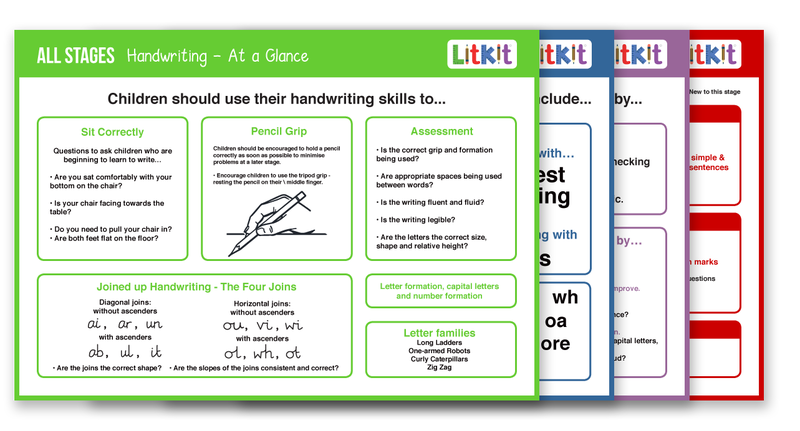 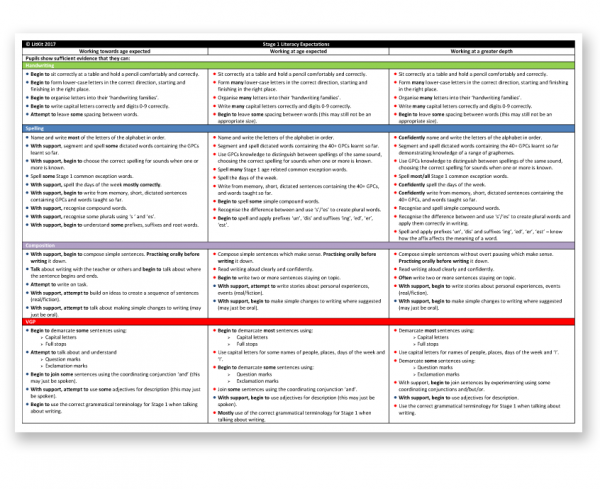 “LitKit is a valuable resource to assess writing throughout the school. 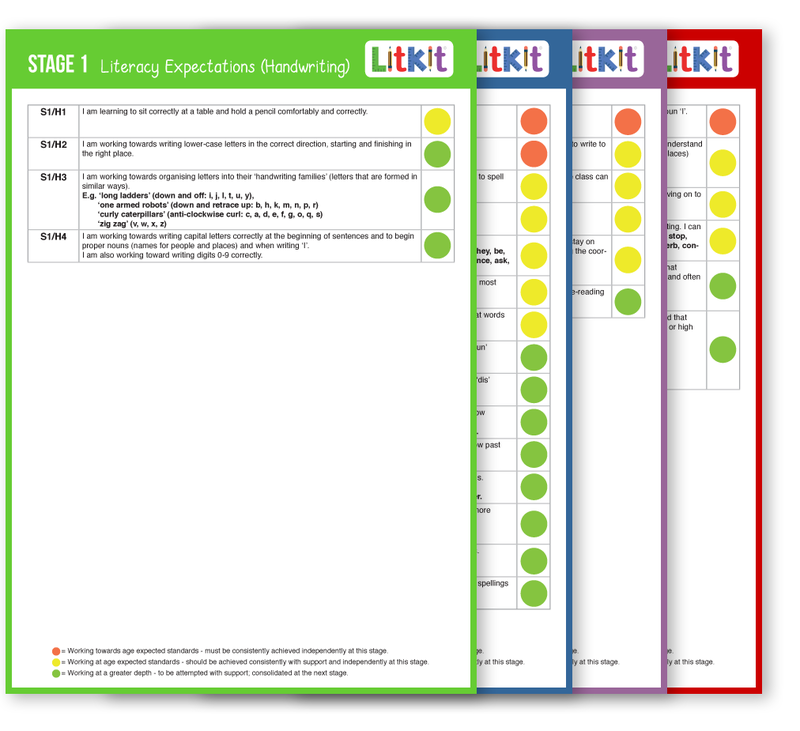 It develops teacher confidence, curriculum knowledge and gives English planning clear direction.” – Teaching and learning leader. 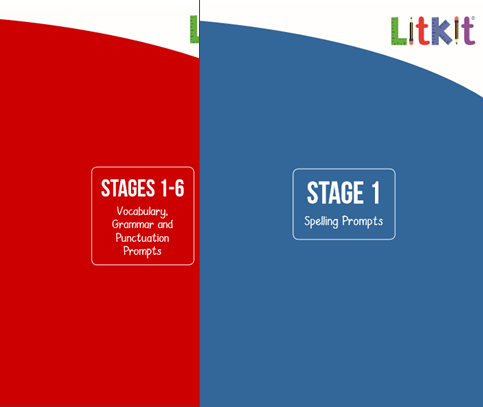 ” Schools will be crying out for this well thought out, easy to use resource.” – literacy lead.